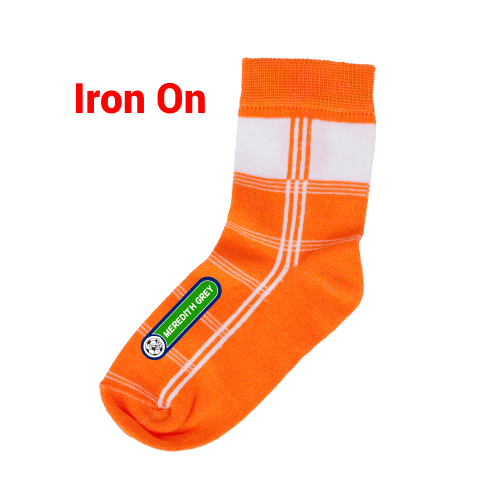 Our clothing labels are laundry safe and made to last! Stick On Clothing Labels - For the best results, stick to the sewn in care tag or to the brand stamp. 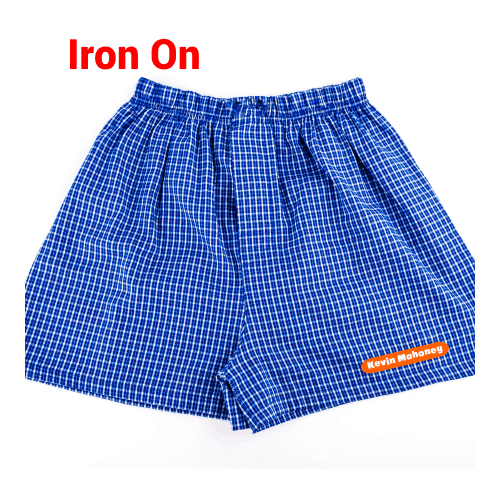 Iron On Labels - A permanent solution for all clothing items. 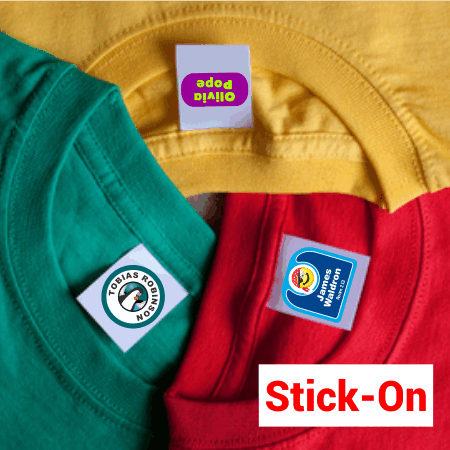 Our stick on clothing labels have industrial strength adhesive so they stick, wash after wash! Stick them to the garment care tags for best results in the washing machine. For tagless clothes, just peel and stick the adhesive labels on the manufacturer's brand stamp. 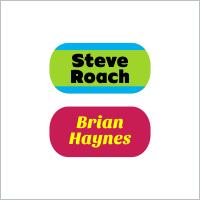 Our clothing sticker name labels stay stuck. 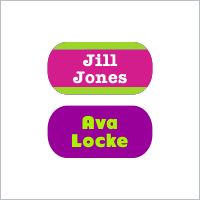 These personalized name tag labels for clothing are waterproof and durable so they're laundry safe. You choose what text to put on your labels for clothes: name, phone number, email, room number... whatever suits your fancy. 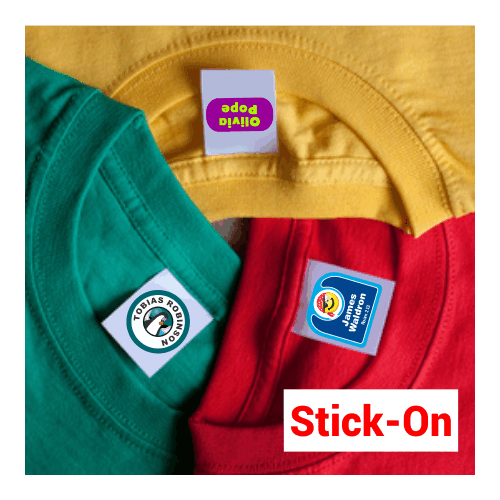 Our Stick On Clothing Labels Are Great For Everyone! 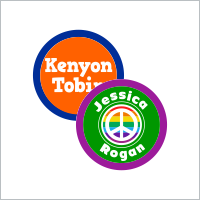 Our Iron On Clothing Labels are a permanent labeling solution and work great on any type of clothing that you can iron without damaging the clothing. Lots of our customers buy the stick on clothing labels as well as the iron on labels to take care all of their labeling needs. 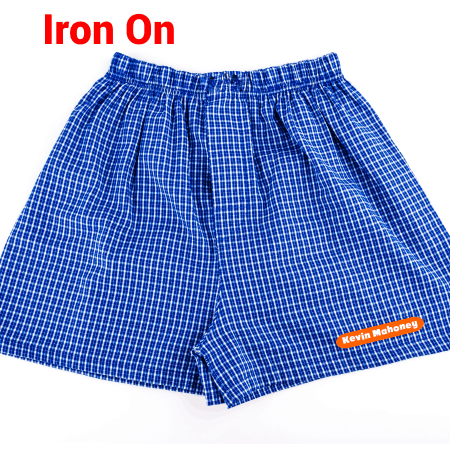 Iron on tags are awesome especially for tagless clothes like socks, tshirts and underwear. These clothing labels iron on and stay stuck. Our iron on labels for clothes are a permanent labeling solution. 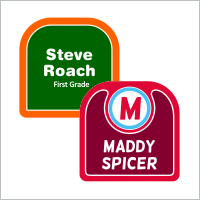 Kids - Our name tag labels for clothing are perfect for kids. Label their daily clothing, outerwear, snow clothes and sports practice/game clothes. 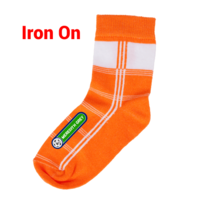 Don't forget to use Kids Iron On Labels for all their other stuff too - backpacks, sports gear, water bottles, video games, school supplies, camping gear, the list is endless. 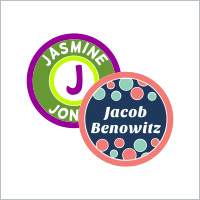 Our labels are ideal for labeling daycare items too! 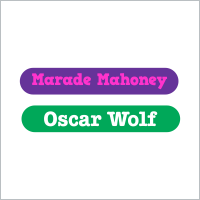 Senior Citizens - Our nursing home labels are great for all sorts of care facilities. These are the best clothing labels for nursing homes that you can find. 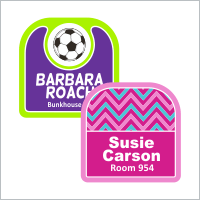 Don't forget to get an extra page or two of our stick on name labels for clothes, and all their other personal belongings - glass cases, sheets, walkers, books, toothbrush, hairbrush, the list goes on. Athletes - Our sports name tags (and all of our labels) are waterproof so they're great for all the clothing and gear an athlete has to cart back and forth from the field, court or gym. Put our sports equipment labels on everything from clothing, water bottles to all the sports gear you and your family lug around. 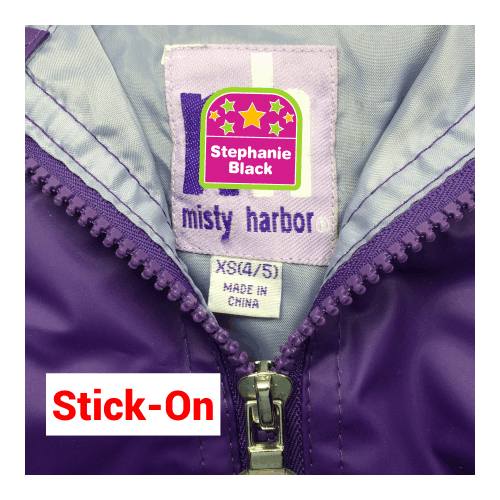 Adults - Our stick on & iron custom name labels for clothing just make sense when it comes to keeping track of all your things. Great as iron on tags but also great for everything you own.